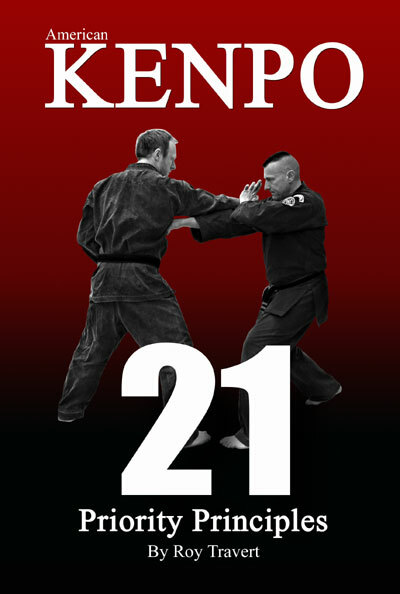 Welcome to JerseyKenpo.com a resource for Ed Parker’s American Kenpo. I have some new projects I am presently working on this year and will keep everyone updated to their progress throughout the year. I would like to say a big thank you to everyone that have purchased my books and the many emails of encouragement to keep writing about Kenpo. It is always important to stay focused on what we wish to achieve in life, it is the same when training in Kenpo. Whether it is the next grading or competition, it is important to have a focused attitude to attaining your goals not only when training in Kenpo, but in life. Study all aspects of your training in equal amounts, too much time spent on the attainment of physical techniques alone will not produce a balanced fighter. Spend time on developing the correct attitude to your training as well as how you address and speak to people. Above all as a martial artist keep your ego in check and your skills honed ready to fight at any time. This is the third book in this series on Kenpo, it is about the application of Kenpo from my own personal perspective, and how after thirty years of training and working in the security industry, I have seen some horrendous violent crimes inflicted on innocent people and the damage that has been done to them. Life is full of violence, it is simply a fact of life, it is how you learn to deal with it that is important. Developing the correct mental, as well as physical fighting skills that contain valid proven principles of motion, based on scientific and practical experience, is essential to protect yourself in today’s increasingly hostile society. The twenty-one key principles found within this book will enhance, aid, and improve the physical and mental skills taught in American Kenpo Karate system. They are priority principles found in all martial art systems and can be used by anyone regardless of what they are learning. Having an in-depth knowledge of these principles entails having an understanding of physics and how this knowledge will transfer into understanding the sophistication found in basic self-defense techniques. Ingraining them into your subconscious mind will increase the speed at which you retain information, and how it is understood and processed by the person learning it. The end goal of any practitioner is to develop this skill set to attain a flexible powerful and functional mindset. This is then complemented by the use of physical self-defense techniques to protect yourself and your loved ones. © 2019 JerseyKenpo.com All Rights Reserved. Any trademarks or logos used on this site are property of their respective owners and are used for illustration purposes only. All copyrights acknowledged. Images are copyright of JerseyKenpo.com unless stated otherwise.